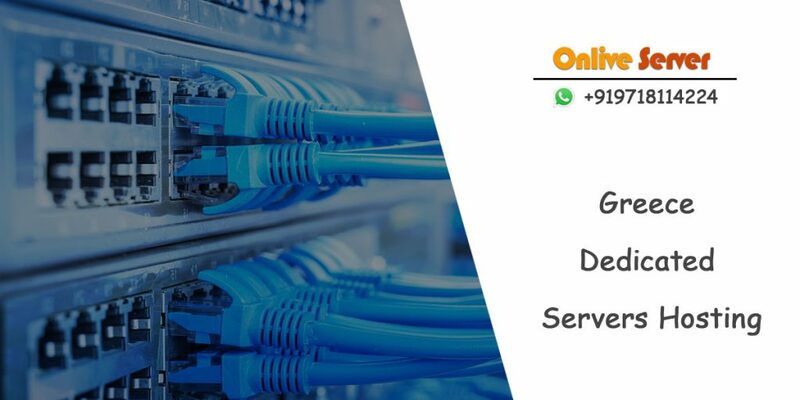 Onlive Server Technology LLP offers you Greece Dedicated Server at an affordable price with lots of advanced features which will make your web hosting superior and in a simple way. We provide you lots of dedicated features which will give a new direction to your business and business need. We usually think to start our own business and take it to heights but now a day’s it’s a very difficult task for us because in this expensive world it’s very hard to afford the entire necessary thing for our business growth but with us, you will feel it possible. From last 9 years, we continuously make a change in hosting server and always try to make it superior from earlier for the sake of it, we added many advances and latest technology to our hosting server. Our hosting server includes High bandwidth facility, Data backup facility, Powerful security system, well-managed h osting server, Expert technical support team and much more which you desire. With high bandwidth facility, you can easily manage and host your complex websites or application as well able to generate more traffic on your website and easily make it popular. The most important thing about our hosting server is that we provide you a powerful security system i.e. our expert technical support team which manages and look after your whole server. For better server performance they monitor your server all day and night and during any server issue, they resolve it very quickly as possible as they can. For the sake of your server security, we provide firewall protection to it which protect your server from malicious software or applications which may harm your server and server data. It also protects your server from unauthorized login. Our dedicated hosting servers is made from Intel Intel Xeon X5550 and provide you up to 4 core × 2.66 GHz speed, up to 32 GB DDR4 memory, up to 1 TB SATA storage, up to 5 TB bandwidth, up to 16 IPs range, MS SQL Enterprise database software, control panel facility and many more. We also provide you the choice of operating system i.e. Linux and Windows. To protect your server data from any disaster we take the backup your server data at a certain interval of time and keep it far from your own data center so in the case of nay disaster you can easily gain your data back.